Cartoon Network has revealed early details on a special one-hour Young Justice episode event, scheduled for later this month on the network. 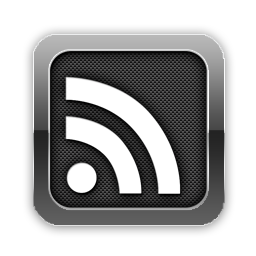 The two-part episode event is scheduled for Friday, November 26th, 2010 at 7:00pm (ET). The two-part episode event, entitled “Independence Day,” will offer a first look at the upcoming highly-anticipated animated series. The episode, which officially kicks off the series and its assorted ongoing plotlines, is described as follows. The two-part Young Justice episode event “Independence Day” is scheduled for Friday, November 26th, 2010 at 7:00pm (ET). 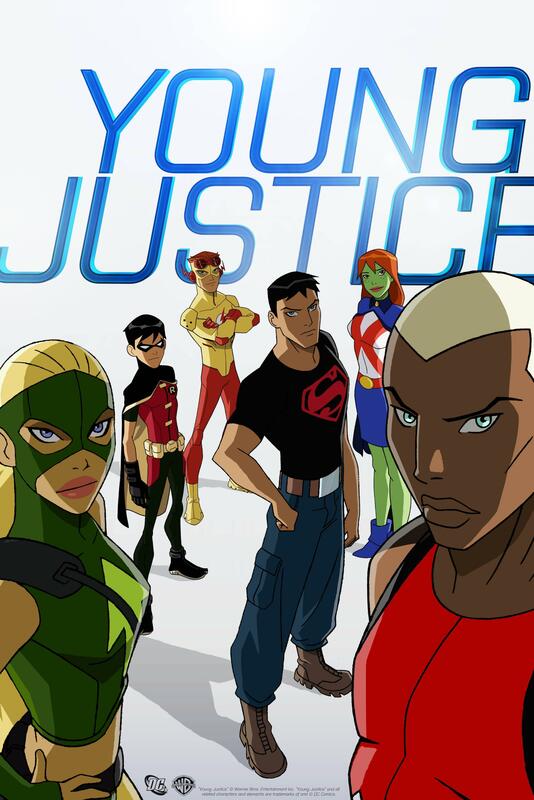 Following this special airing, Young Justice is then slated to become a regular fixture to the Cartoon Network Friday-night programming block beginning in early 2011. Please note that Batman: The Brave and The Bold, a regular Friday night fixture on Cartoon Network, will be pre-empted on Friday, November 26th, 2010 due to this special programming event. Young Justice is produced by Warner Bros. Animation and based upon characters from DC Comics. 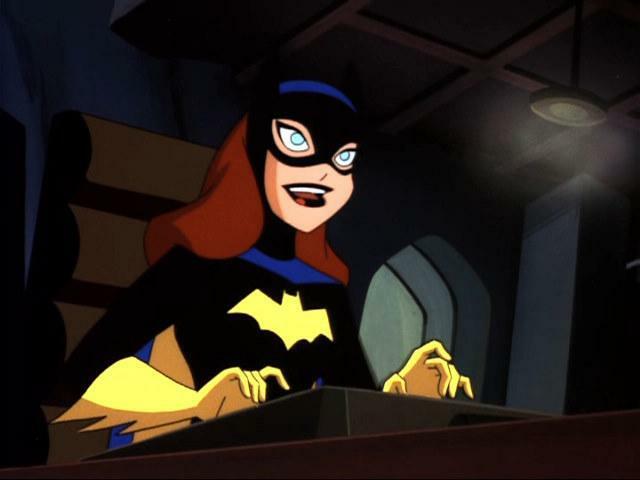 Sam Register (Teen Titans, Ben 10, Batman: The Brave and the Bold) is the executive producer. Brandon Vietti (Batman: Under the Red Hood, Superman Doomsday, The Batman) and Greg Weisman (Gargoyles, The Spectacular Spider-Man, W.I.T.C.H.) are the producers. Voice cast includes Jesse McCartney, Khary Payton, Jason Spisak, Nolan North, Danica McKellar and Stephanie Lemelin. Stay tuned for further Young Justice updates here soon at The World’s Finest, including exclusive content and much more. In further news, The World’s Finest and WaterTower Music have teamed up to give fans the opportunity to receive a free copy of the The Music of DC Comics: 75th Anniversary Collection CD release from WaterTower Music. Running until November 19th, 2010, The World’s Finest will be giving away ten copies in total of the The Music of DC Comics: 75th Anniversary Collection Soundtrack CD release to ten lucky recipients, courtesy of WaterTower Music. The Music of DC Comics: 75th Anniversary Collection is now available on Amazon, iTunes and other digital music retailers. The soundtrack is available as both a digital download (Click here for iTunes!) and an Amazon-exclusive compact disc release (Click here to purchase!). To enter, simply send an email to bbeyond@yahoo.com – including your full name, full mailing address and phone number – by Friday, November 19th, 2010. Please label the email “The Music of DC Comics CD Contest.” Only one entry per person, per household will be accepted. From there, ten entries will be randomly selected to receive a free copy of the The Music of DC Comics: 75th Anniversary Collection CD release from WaterTower Music. Please note this special giveaway is only available to residents of the United States of America. Only those randomly chosen to receive a copy of the CD release will be notified via email shortly after the closure of the contest. Please note the terms and conditions of this special giveaway are subject to change without notice. Official details for the The Music of DC Comics: 75th Anniversary Collection CD release from WaterTower Music are available here. The Music of DC Comics: 75th Anniversary Collection is now available on iTunes, Amazon and other digital music retailers as both a compact disc release and a digital download. DC Comics has released comic solicitation information for the publisher’s January 2011 library of releases, including details for The All-New Batman: The Brave and The Bold #3, the revamped comic title based on the popular Batman: The Brave and The Bold animated series. Official details for The All-New Batman: The Brave and The Bold #3, scheduled to ship in January 2011, can be found below. Click on the thumbnail for a closer look at the cover art. 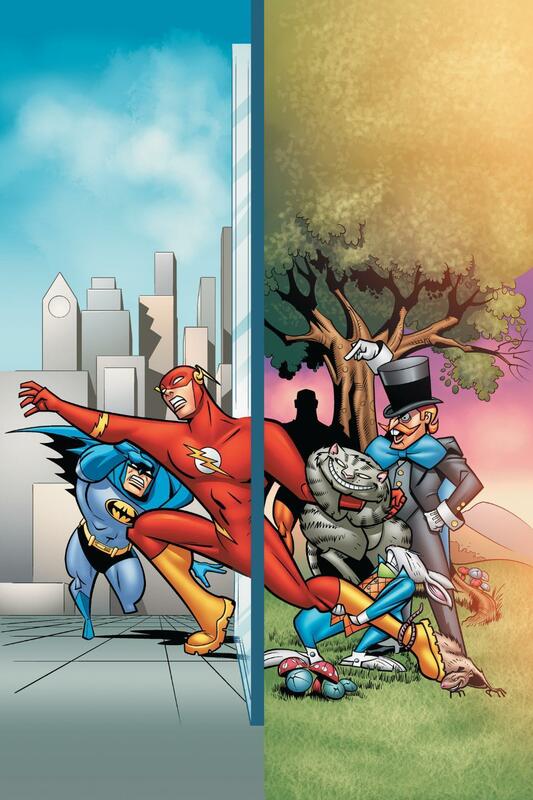 The Mad Hatter and Mirror Master team up to drag Batman and The Flash Through the Looking Glass! Trapped in a wacky Wonderland filled with white rabbits and Cheshire cats, the heroes have to battle past the pair of villains and a fearsome Jabberwock to find their way back to the real world. On sale January 12th, 2011. Cover price is $2.99 US. Click here for further details on the Batman: The Brave and The Bold comic series, including exclusive content. Additionally, stay tuned for continued Batman: The Brave and The Bold updates including details on upcoming episodes of the acclaimed animated series. DC Comics has also released details on the first issue of the new comic title based on the forthcoming Cartoon Network animated series Young Justice. The first issue of this new comic title will act as a special preview to both the highly-anticipated animated series and spin-off comic series. Further details are below. Based on the upcoming hit animated show from Warner Bros. debuting on Cartoon Network! Robin, Superboy, Kid Flash and Aqualad star in this explosive issue kickstarting an all-new ongoing series! Theyre four young superheroes learning how to be a teamand maybe doing a bit of growing up along the way but only just a little bit! Animation writers Greg Wiesman (The Batman, Gargoyles) and Kevin Hopps (Spectacular Spider-Man, Smurfs) join fan-favorite artist Mike Norton (Billy Batson and the Magic of Shazam) for this exciting new, all-ages title! On sale January 19th, 2010. 32 pg, $2.99US. Stay tuned for further news updates here at The World’s Finest, including new details and content from the forthcoming Young Justice animated series. A special one-hour Young Justice special event airing is scheduled for November 2010 on Cartoon Network. Warner Bros. Television (WBTV) and Warner Bros. Animation (WBA) are teaming up to take Manhattan, with six series from the Studio WBTVs Nikita, V and The Vampire Diaries, along with WBAs MAD as well as the upcoming Young Justice and Green Lantern: The Animated Series headed to New York Comic Con 2010. Selected stars and producers from these programs will be on-hand for panel sessions, media appearances and autograph signings at the East Coasts biggest and most exciting popular culture convention from Friday, October 8Sunday, October 10. For continuing information about the Studios plans at New York Comic Con, please follow us on Twitter @TheWBdotcom or search for news using the #WBNYCC hashtag. 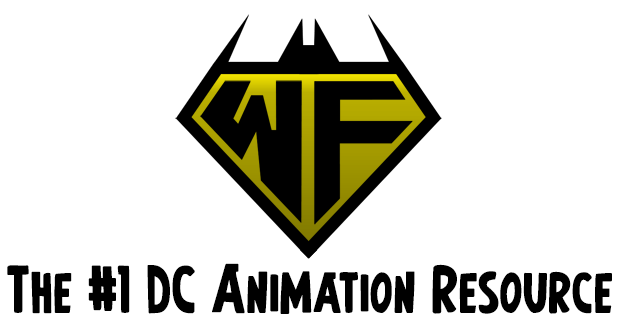 Stay tuned for further updates on Young Justice and Green Lantern: The Animated Series here soon at The World’s Finest. 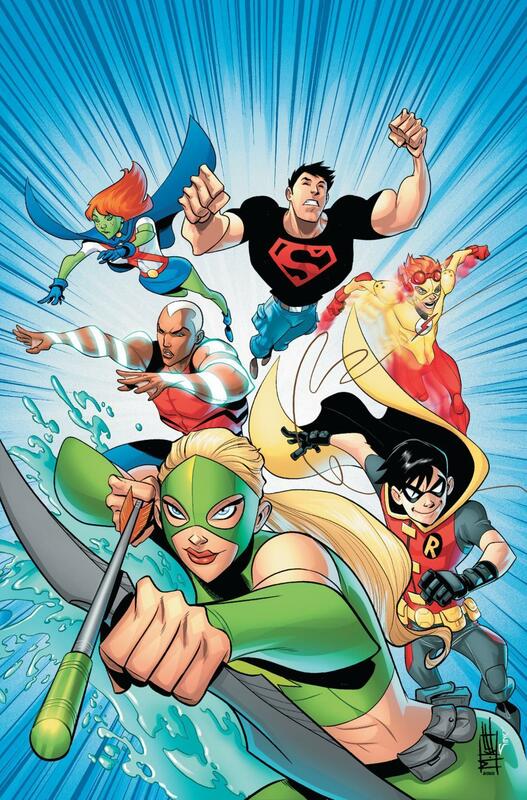 Cartoon Network revealed their plans for the 2010-2011 television season, including early details on the new Young Justice animated series. The new animated series was officially announced to premiere during the 2010 – 2011 season on Cartoon Network at Cartoon Network’s annual Advertising Upfront presentation at New Yorks Time Warner Center, held today, April 21st, 2010. 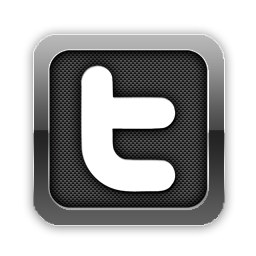 The show, scheduled to premiere during the 2010 – 2011 season, is greenlit for at least 26 half-hour episodes. Below is the first official promo image for the series. “Young Justice” Warner Bros. Entertainment Inc. Cartoon Network provided the following description of the series, as seen below. Young Justice – In Young Justice, being a teenager means proving yourself over and overto peers, parents, teachers, mentors and, ultimately, to yourself. But what if youre not just a normal teenager? What if youre a teenage super hero? Are you ready to join the ranks of the great heroes and prove youre worthy of the Justice League? Thats exactly what the members of Young Justice Robin, Aqualad, Kid Flash, Superboy, Miss Martian and Artemiswill find out, whether they have what it takes to be a proven hero. This all-new series is produced by Warner Bros. Animation and based upon characters from DC Comics. More details on the new animated series are slated to be announced shortly, along with new images and content. Additionally, continue to toonzone News for details on other new projects announced during the Cartoon Network 2010 Upfronts. 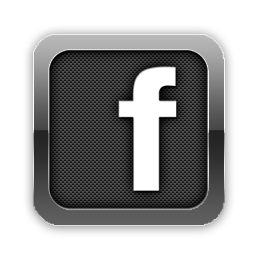 The World’s Finest currently has a new Facebook page in demo mode. Check it out!